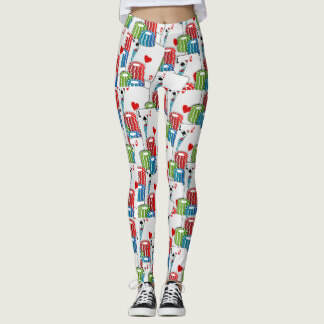 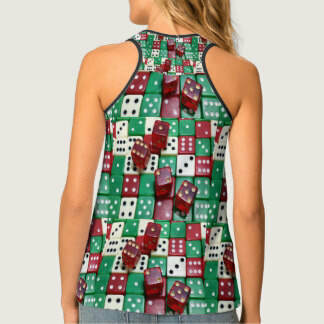 Unique Vegas Themed tops, leggings, neckties and tote bags. 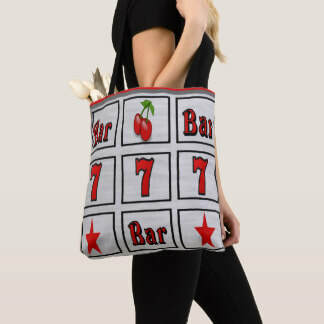 Poker, blackjack, dice, slot and bingo designs. 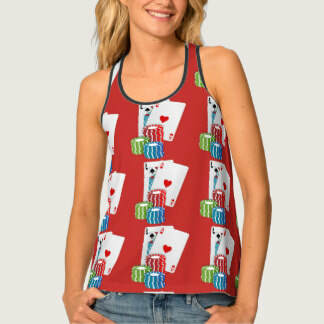 Part of Dancing Cowgirl Design is design. 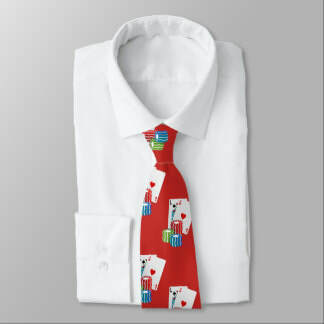 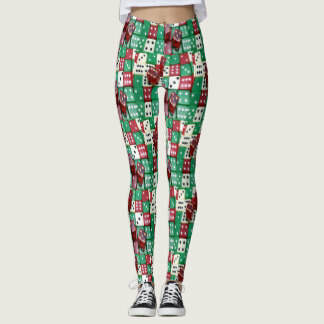 So along with the dance and western themed designs that I have in my Zazzle Stores, I also have some fun casino themed designs. This set features cards showing 21 and some poker chips beside them. 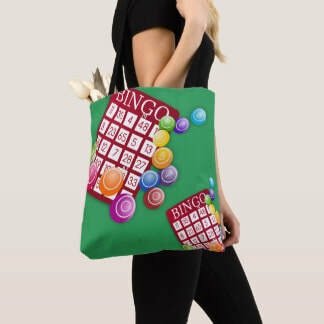 They are done in large and small print styles. 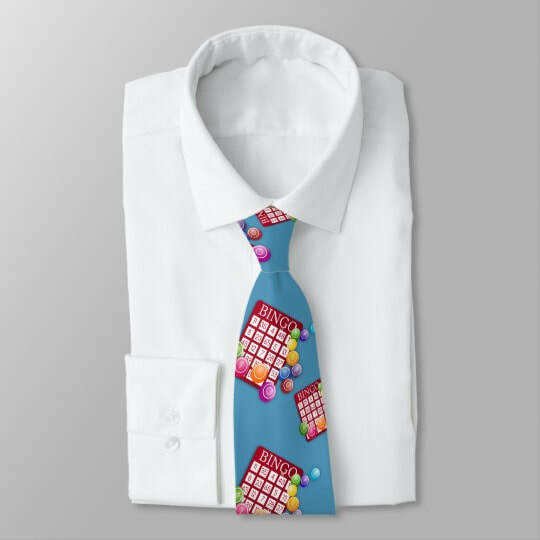 There are some other ties also that have different background colors. 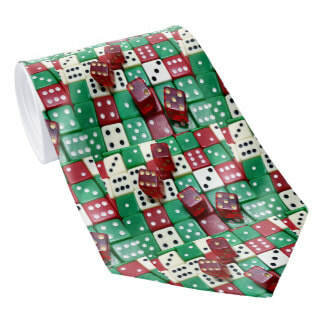 This is a real photo but what makes it a little more interesting is the way the some dice are stacked on top of the others giving it a 3D sort of look. 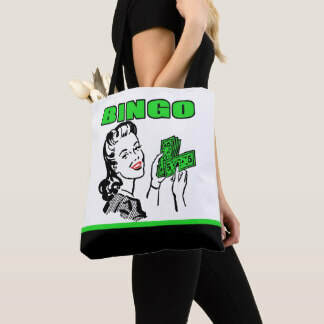 These bags have the dice pictured above as the border surrounding a "game table" in red or green and 4 aces. 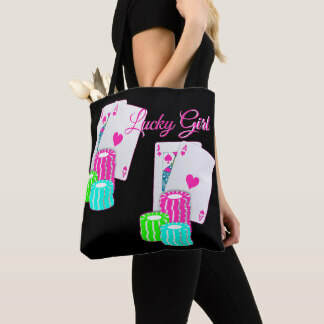 The text on each of these currently says "Lady Luck" , but it can be edited to add a name instead. 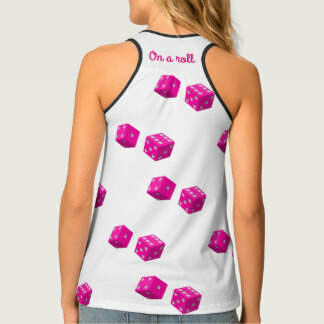 This set also has a real photo of dice for a background and I added a cut out of a glamorous woman. 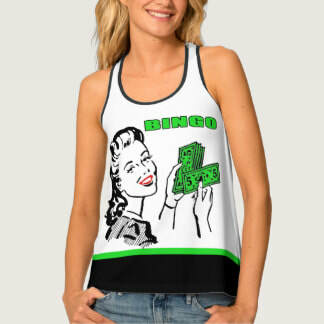 I was dreaming of Monte Carlo I guess. 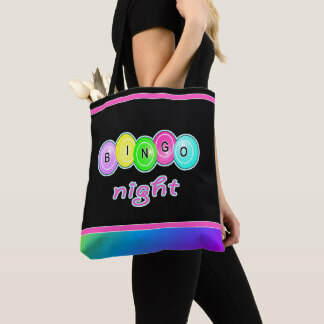 Do you like neon colors? 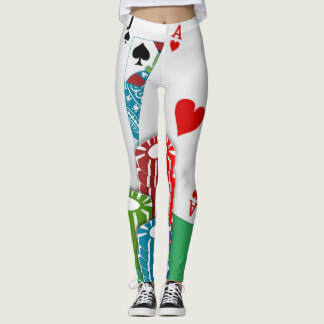 These designs are in the same themes, but a step away from the usual green tables and red and black cards. 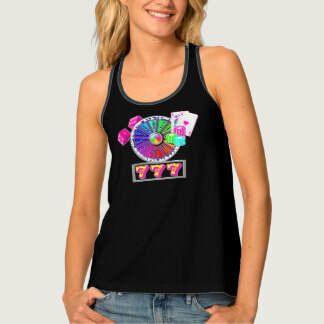 There is a wheel like at the top of a slot machine, a pair of card with 21 and chips, a row of 7's and a pair of dice. 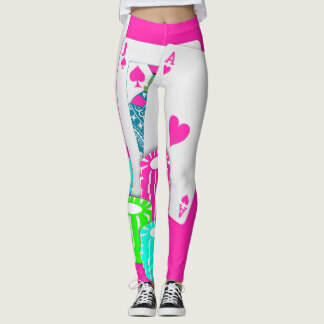 Here is another version of the first set you saw, but I changed all the colors to neon pink, green and blue. 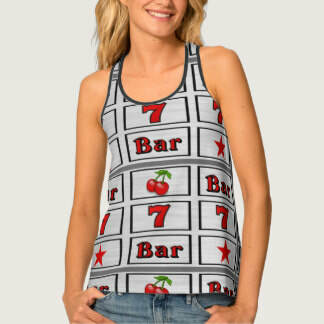 This design has a little more detail where I took the same playing cards and chips and set them on a "game table" and added a tall drink on the side. . 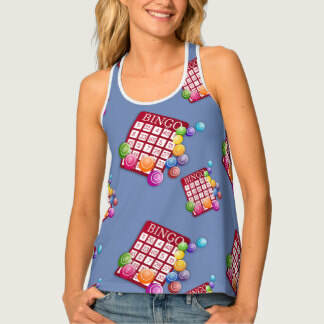 The background for this has pink, blue and white stripes and the bottom and a white background with small pink dots at the top. 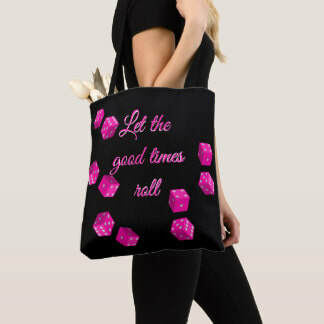 That's it, pink dice tumbling down and text that reads " Let the good times roll". 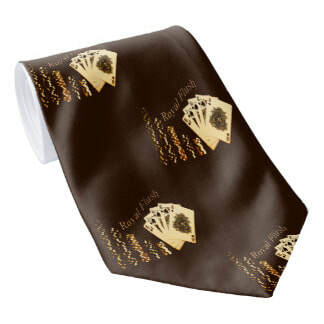 This is a vintage print including playing cards and poker chips with the words Royal Flush on a dark brown background. 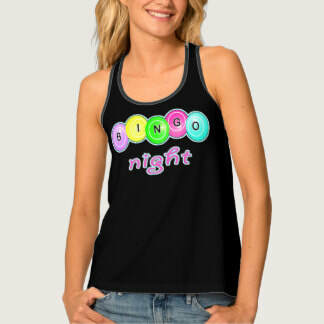 I also have a few designs for bingo fans.